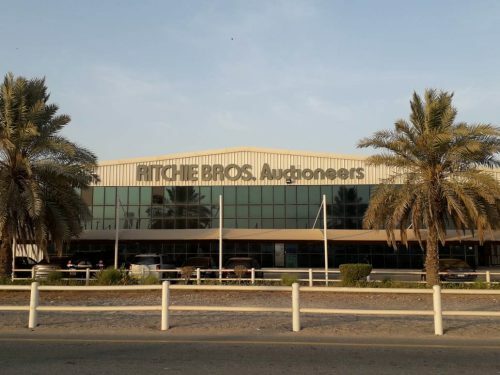 The company proudly announced to be partnered with RB Auctioneers, a global leader in buying and selling used heavy equipment, trucks and other assets. They serve RB and FLS customers with the highest level of excellence by providing prompt and accurate services on or after the RB Auctions, with their onsite office located within the RBA Auction yard. The company assist with a host of after auction tasks, such as customs clearances and dismantling of machines and stuffing, lashing onto flatracks and into containers for export.